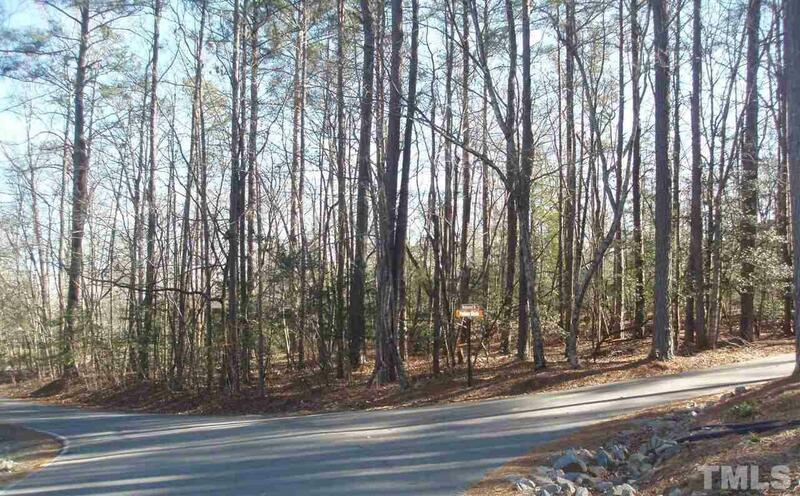 0.63 acre level wooded building lot, easy site prep, extra large lot for the neighborhood. Room for larger house /garage, circular drive. Contractor suggested plot and house plans available. Lots of hardwoods. Upscale neighborhood supports higher end home. One minute golf-cart ride to #17 Creek fairway.